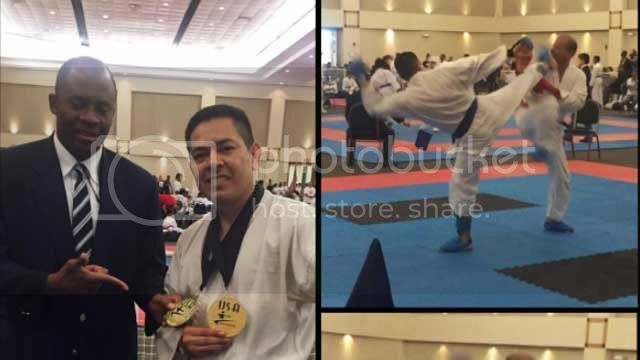 Congratulations to Jose Vargas on 1st place in Kata and 1st place in Kumite at the Texas State Championship in Killeen. We’re proud of your hardwork and achievements. Let’s train harder for the next one!